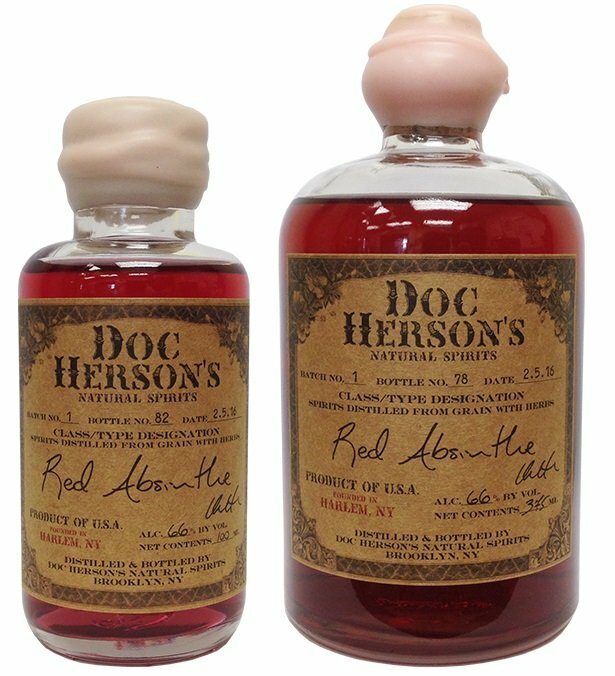 A red 'American Style' absinthe made in Brooklyn NY. Appearance: an inviting deep rouge. Louche: none. :/ It turns a bit more orange than rouge, but hardly even hazy. Aroma: Floral and citrussy from the hibiscus. Inviting. Similar to other rouge brands. Flavor/Mouthfeel: Very thin on the palate. No real absinthe flavor. You get mainly the flavor of the base spirit and hibiscus with a hyper-diluted lemonade type of flavor. Finish: Again, there's hardly any anise or fennel to be found. Practically no wormwood either. Finish similar to a (very) watered table wine. Overall: Even for a niche style of absinthe like a rouge, this still departs so significantly from what a real absinthe (even a rouge) should be, that it really shouldn't be looked at as absinthe at all. 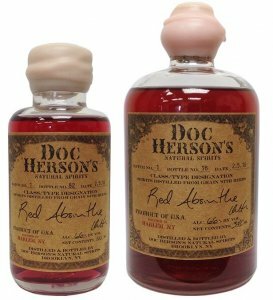 I pontificated on the merits of these 'low anise' style brands in the review of the Doc Herson's Verte, so I won't go into it again. Suffice it to say, there's no such thing as 'low anise absinthe'. I don't hate the flavor, and I'm sure there will be people who enjoy this. But they'd be lying to themselves if they are thinking they're drinking absinthe. Not recommended for traditional preparation, nor for cocktails.